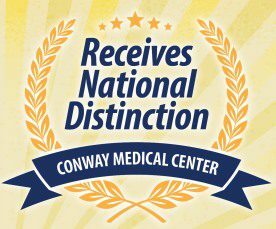 Conway Medical Center is proud to be a part of this community and is committed to providing the highest quality care to our patients. Here are a few highlights of awards our hospital and staff members have received for providing outstanding care. 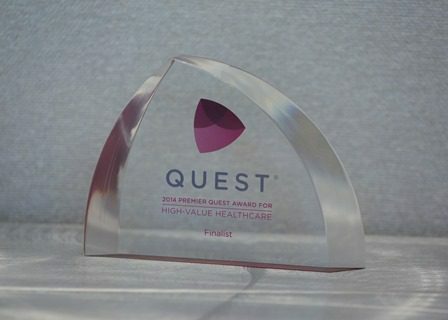 Conway Medical Center (CMC) was only one of 18 hospitals in the country, out of 336 who participated, to receive the QUEST® Award for High-value Healthcare, from Premier, Inc. for delivering high quality, cost effective healthcare. QUEST – Quality, Excellence, Safety with Transparency – is one of the nation’s most comprehensive hospital collaborative programs which measures six key areas: patient experience, readmissions, costs, evidence-based care, harm and mortality. CMC achieved top performance in all six of the areas measured. CMC earned the U.S. Environmental Protection Agency’s (EPA’s) ENERGY STAR certification which signifies that the building performs in the top 25 percent of similar facilities nationwide for energy efficiency and meets strict energy efficiency performance levels set by the EPA. 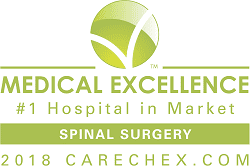 CMC is only one of three hospitals in the state to earn this designation and only one of 186 nationwide. Conway Medical Center’s Metabolic and Bariatric Surgery Center is nationally recognized as an Accredited Center and Comprehensive Center with Adolescent Qualification by the Metabolic and Bariatric Surgery Accreditations and Quality Improvement Program (MBSAQIP), a division of the American College of Surgeons (ACS). 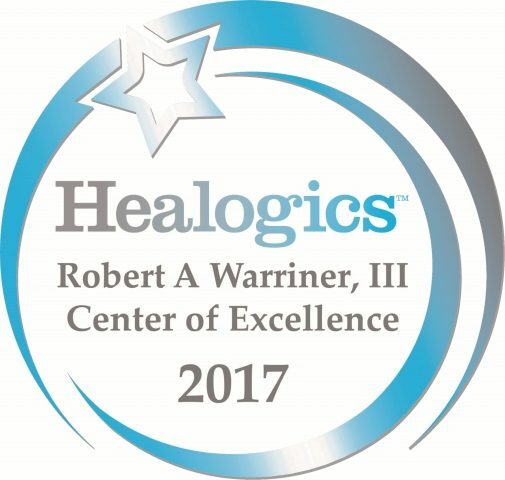 Conway Medical Center’s Center for Wound Healing & Hyperbaric Medicine was has been recognized as a Robert A. Warriner, III, M.D., Center of Excellence by Healogics, Inc. Quality standards for the award include a satisfaction rate higher than 92 percent and a healing rate of at least 91 percent.  Conway Medical Center’s Center for Breast Health is recognized as a Certified Quality Breast Center in the National Quality Measure for Breast Center Program. This distinguished honor represents a commitment by CMC’s Center for Breast Health to provide the highest level of quality breast health care to patients in the community. 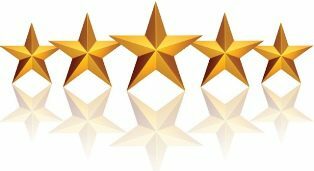 Kingston Nursing Center earned five-stars in their overall rating from the federal government’s Centers for Medicare and Medicaid Services (CMS) Five-Star Quality Rating System. Kingston Nursing Center was one of only 47 nursing facilities in the state to receive the five-star overall quality rating. 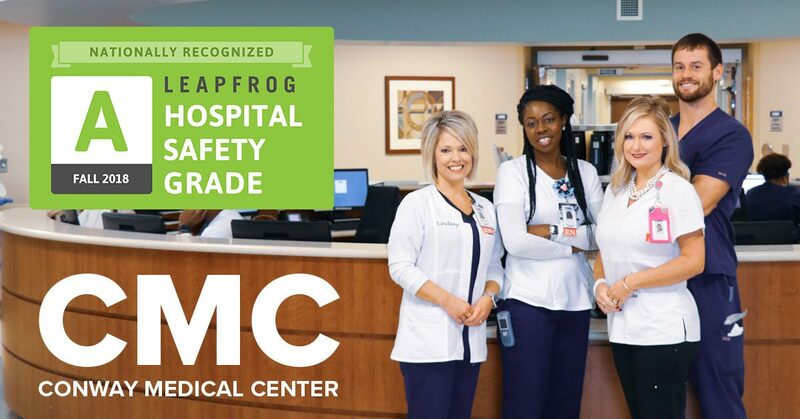 Conway Medical Center Laboratory is accredited by the Accreditation Committee of the College of American Pathologists (CAP), based on results of on-site inspections as part of the CAP’s Accreditation Programs. Conway Medical Center earned Quality Respiratory Care Recognition (QRCR) by the American Association of Respiratory Care for providing quality respiratory care services to our patients and the community. About 700 of the 5,000 hospitals in the United States that apply have received this award. 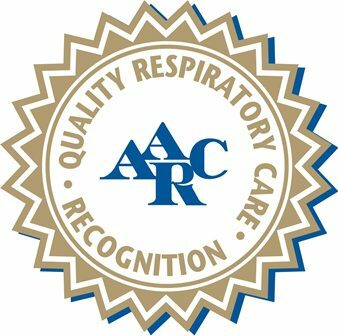 Hospitals earning the QRCR designation ensure patient safety by agreeing to adhere to a strict set of criteria governing their respiratory care services to provide the highest standards of respiratory care available.